Enrich your museum visit by listening to an evocative playlist of contemporary poems by Native American authors. Wander freely across the first-floor galleries to see where the poems take you and expand your understanding of Native arts and cultures. The poems, drawn from a powerful new anthology, New Poets of Native Nations (edited by Heid E. Erdrich; Graywolf Press) celebrate Native poets first published in the twenty-first century. Join this experiment to hear the exhibits “come into voice” and experience the museum in a new way. 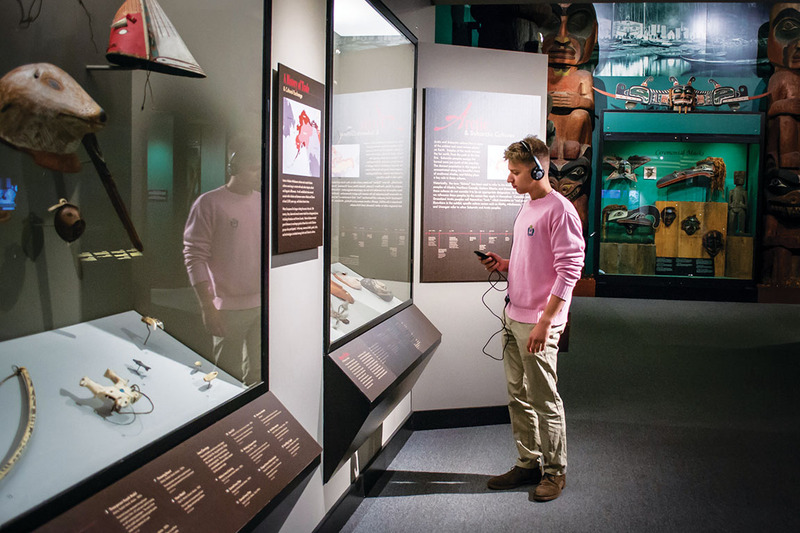 Borrow a free audio player with regular museum admission.